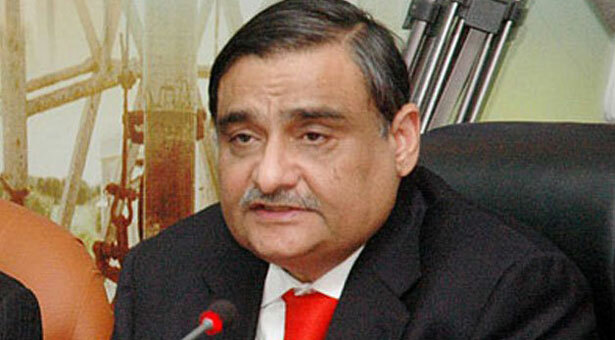 KARACHI: Sindh High Court (SHC) on Saturday granted permission to Pakistan People’s Party (PPP) leader Dr Asim Hussain to travel abroad for medical treatment. SHC approved the request during a hearing in Karachi regarding an application filed by Hussain which informed the court that PPP leader wanted to go abroad for medical treatment from April 10 to April 17. Meanwhile, talking to media outside the court, Hussain said that amnesty scheme announced by Prime Minister Abbasi could prove to be a major blow to the national economy. “The scheme has been implemented without consulting experts in finance and even parliament was bypassed in order to implement it,” he said. The former minister alleged that overall tax net in the country has reduced during the government of Pakistan Muslim League-Nawaz (PML-N). Hussain further said that he was vehemently opposed to this scheme and PPP was against it as well.